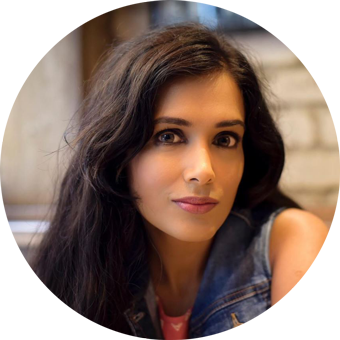 The perfect red lipstick is one of the fashion trend’s that will never date away.We sometimes hate it and sometimes love it almost like crazy. 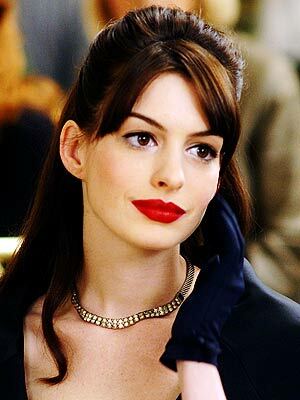 One movie star which comes to my mind when I think of red color lips is either Madonna or Anne Hathway. Personally I always felt I can’t carry a rouge red color and hence always turned towards more dark brown red or mauves for occasion.But after doing some serious shopping this season for a personal family do, I thought why not give it a try to this elusive make-up essential. 2. MAC Ruby Woo -This is a great matt red color lipstick. The color is thick and rich and lasts all day long. A red color lipstick is a must in every girl’s makeup box. Style Tip: Wear your Red color lipstick with a matching nail color for that elegant and ultra glam look.